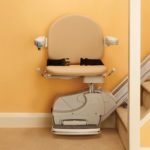 When buying a stair lift that will work well in your home, first determine whether you need a straight, curved, or double-straight stair lift. 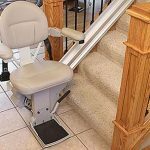 You need to know which stair lift best matches the abilities of the user as well as the existing stair arrangement in your Atlanta home. A straight stair lift is installed on straight, regular rise stair treads that ascend from one floor to another in a straight line. The user must have the mobility to get in and out of the chair lift. 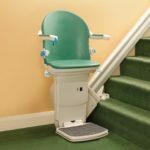 A curved stair lift or custom built stair lift is one that ascends along irregularly patterned steps, a switchback stair, or on a circular staircase. 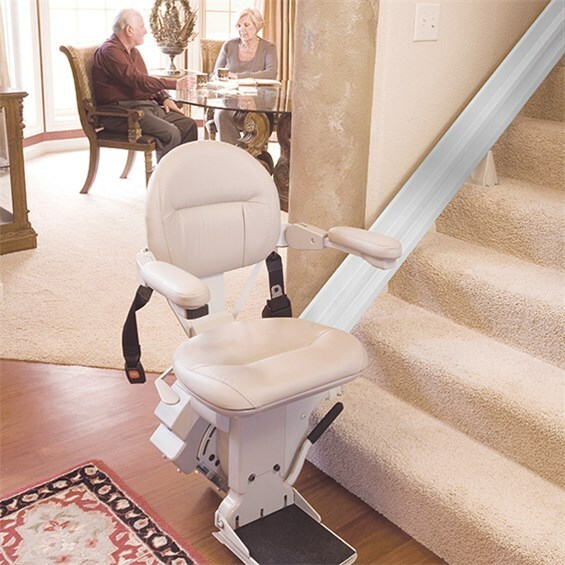 As with the straight lift, the user must be able to get situated safely in the seat of the lift. 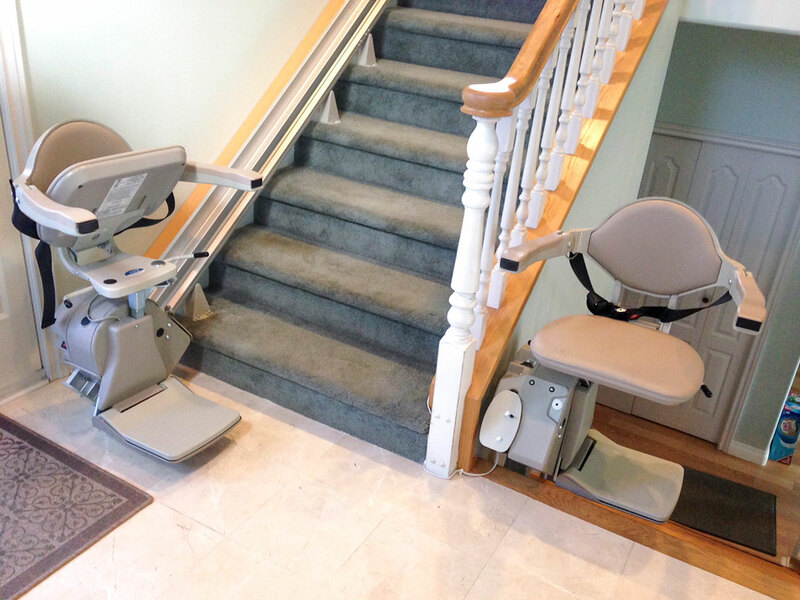 A double straight stair lift is the installation of two straight lifts that travel up adjacent staircases that have a landing between the levels. This installation feature requires the user to be able to safely transfer from the first to the second stair lift. 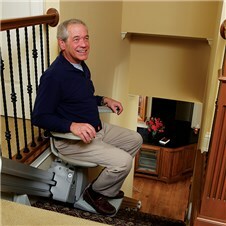 This is typically a more economical choice than a curved or custom stair lift. If you are trying to decide whether a straight, curved, or double straight stair lift meets your level of mobility, architectural design and financial abilities, schedule an in-home assessment today! 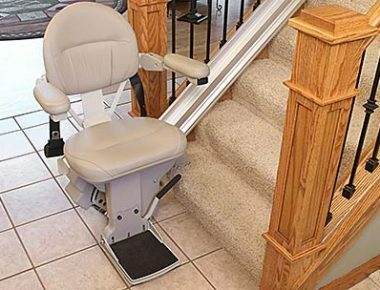 Contact Stair Lifts Atlanta, LLC by telephone at 770.880.3405 and we will assist you in the installation of a stair lift that is exactly suited to meet your mobility needs. Or, you may enter your information in the online contact form below, and we will call you! 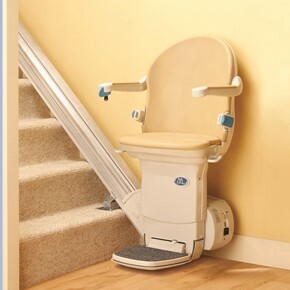 This entry was posted in Atlanta Stair Lifts, Curved Stair Lifts, Stair Lift Blog, Straight Stair Lifts and tagged assistive technology by atlanta home modifications, Atlanta Marietta Athens Gainesville stair lift installer, Curved or Straight Stair Lift Which Do You Need?, double straight stair lift. Bookmark the permalink.